7. If the wedding will last longer, how much do you charge per hour? Every photographer has a price for an extra hour. Don’t forget to ask him. 8. Are you signing a contract with me? There is not much to say about this. It is well known that a Contract provide a description of responsibilities. 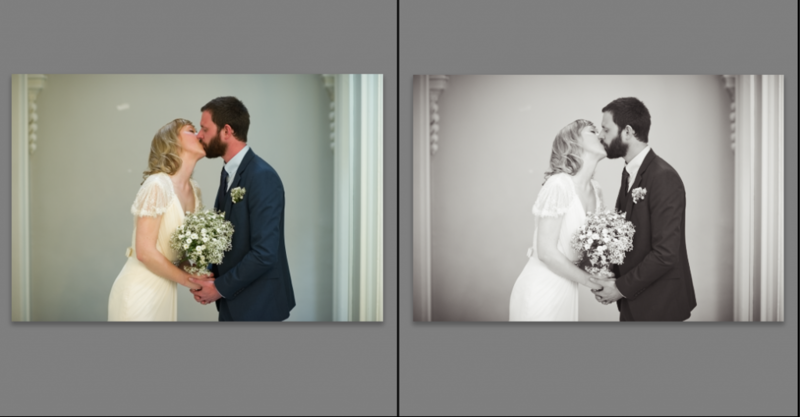 This will help avoid confusion or disagreement between you and your wedding photographer. Read carefully the contract. 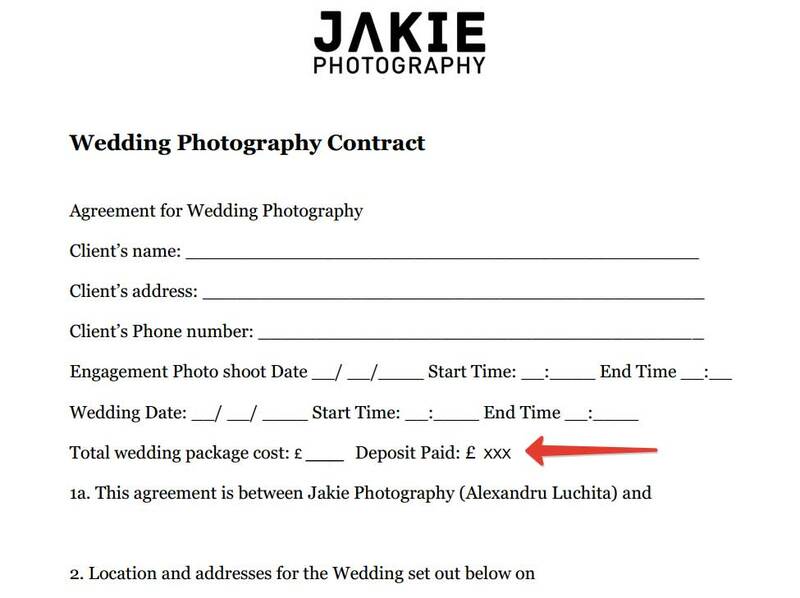 Some photographers do not refund the wedding deposit if the Client cancels or changes the engagement or wedding. 10 How long it takes to have the pictures? In my case when I say retouched it means that photos will be color corrected to make sure that everything looks right. Warm colors are the most suitable for wedding photos. I also convert some pictures in black&white. Some pictures look better in black&white and you shall have it. Sometimes you can’t understand that there was an editing done, but next to the original you’ll see a huge difference. 11. 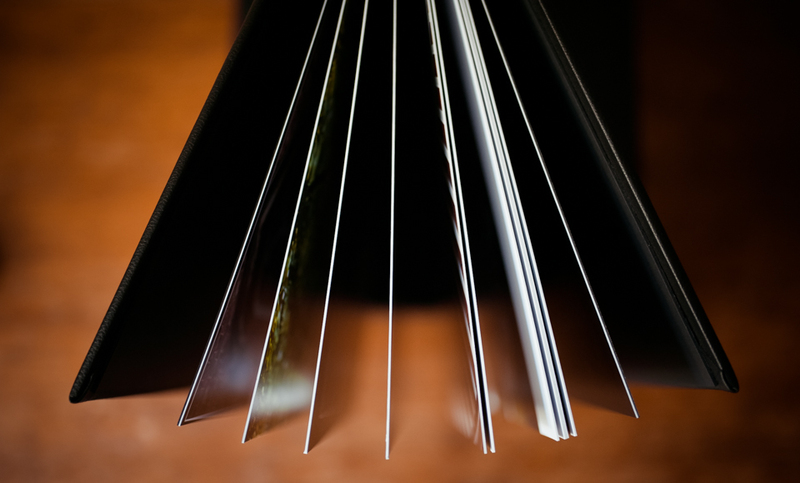 Do you design photo books? Albums are the final step of storytelling photography. A well-presented photo book will give you a priceless value of your wedding day. Some photographers have this option included in their packages, some sell this as an extra. Photographers are happy when you work as a team in order to make the best experience and wedding photos. The first 6 questions you can find in the first part of the article. hope this article was helpful for you. See you at the pre-wedding consultation.